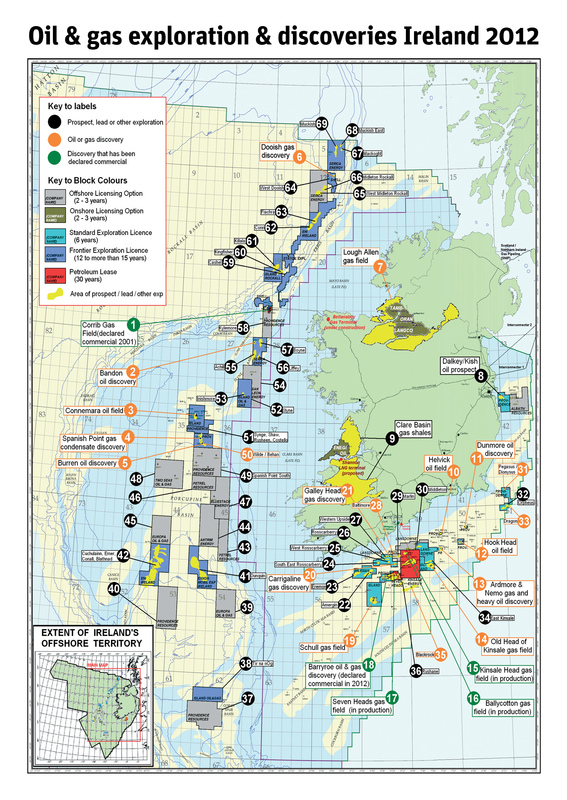 Following the announcement in March 2012 by Providence Resources of a commercially viable oil discovery at the Barryroe field off Co Cork, The Journal.ie (an Irish online newspaper) ran this well-researched article (published 25th March 2012) about the significance of the discovery in the context of the Irish State’s management of its oil and gas resources. I was interviewed for the article. A striking aspect of this article is that the vast majority of comments under the article are supportive of the view that Ireland’s licensing terms are too generous to oil companies. This is indicative of how the critique of the State’s management of its oil and gas has gained wider acceptance. A year or more ago, similar articles tended to attract comments that were misinformed and largely hostile to campaigners’ argument.